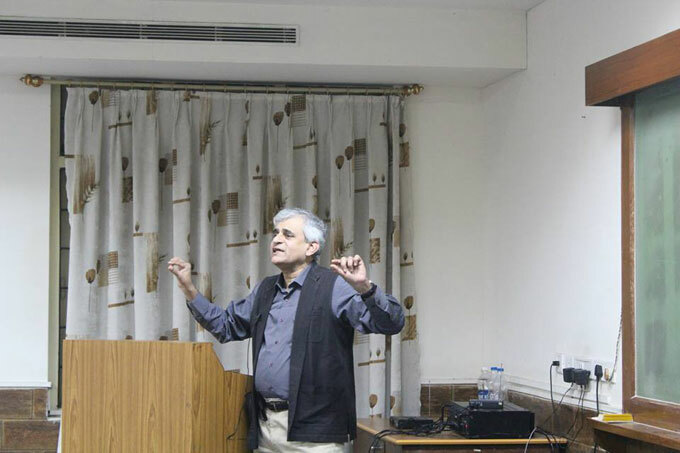 An interactive session with P Sainath, the man known as the “rural reporter” of India with an in-depth discussion on “Transformation of Rural India” took place at Xavier Institute of Management Bhubaneswar, on 3rd September 2014. The session stretched across topics covering the complex nature of rural India, its diversity and understanding its beauty. MrSainath threw light on dying Indian languages and the threat of extinction of various technical skills, craftsmanship and knowledge in rural India and the impact of migration. Hedescribed the various aspects of Indian agriculture and the very sensitive topic of farmer suicides in India.MrSainath shared his experiences and learnings from his years of work and his observations about rural India over the years and its evolution. He also discussed the census and the various technical nuances that goes into measuring them and how census in India needs to be rectified in the coming years. The impact of migration in rural India remained the focal point of the session with various ideas on how to restore rurallivelihood especially in agriculture and the steps to be taken to ensure sustainability.MrSainath shared his views on water conservation and the economics behind the same and also gave the students an in-depth analysis of farmer suicides in India . The session was carried out with much rigor and an enthusiastic audience cheered and applauded some of the well-researched views of MrSainath.It left the entire audience with insightful perspectives on how to view the challenges ahead in building rural India.The session concluded with an interactive question-answer round where the students got an opportunity to tete-a-tetewithMrSainath and to pacify their ever inquisitive minds.MrSainath also shared his ideas on his upcoming projects and invited students to contribute to his vision. 27 years ago, in the Temple City of Bhubaneswar, the Odisha Jesuit Society entered into a social contract with the Government of Odisha to set up Xavier Institute of Management, Bhubaneswar (XIMB). XIMB strives to be a premier institute globally recognized for management education, training, research, and consulting that help build a just and humane society. The Institute today has become widely recognized for its excellence in imparting management education. 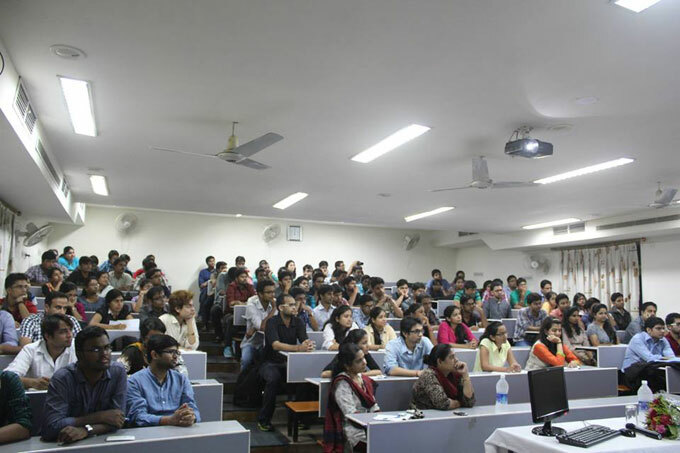 It is counted among the leading management institutions in the country. XIMB is the proud recipient of A*** grading by CRISIL, and the ET Now National Education Leadership Award. XUB inherits from a rich culture and experience gained through the years by XIMB and promises to make greater inroads into higher education with diverse educational offerings.